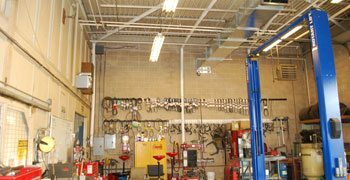 See how different application solutions for ventilation can help your auto body shop get the cleanest air to breathe and work in. 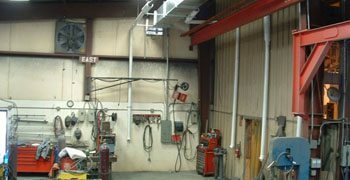 See how different ventilation solutions can help your welding shop get the cleanest air to breath and work in. 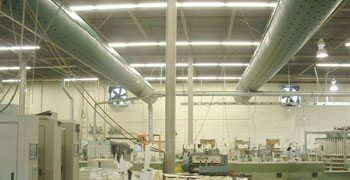 See how different ventilation solutions can help your workshop get the cleanest air to breathe and work in. 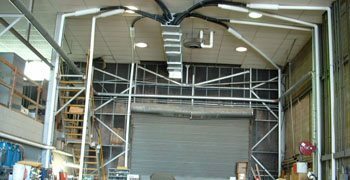 See how different application solutions for ventilation can help your commercial building get the cleanest air to breathe and work in. 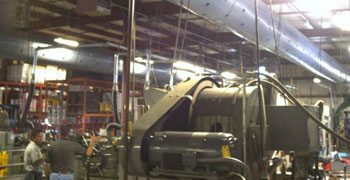 See how different ventilation solutions can help your machine shop get the cleanest air to breathe and work in. 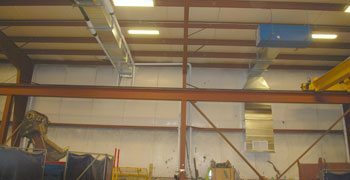 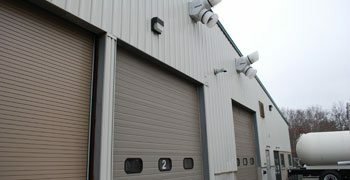 See how different ventilation solutions can help your metal shop get the cleanest air to breathe and work in. 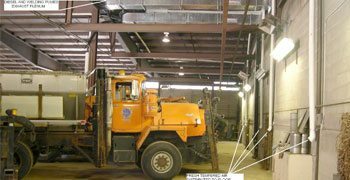 See how different ventilation solutions can help your truck repair shop get the cleanest air to breathe and work in.